June 12 is fast-approaching, and Tony host James Corden is well aware. Fresh off his epic Carpool Karaoke sesh with Lin-Manuel Miranda, Audra McDonald, Jesse Tyler Ferguson and Jane Krakowski, he appeared on The Late Show with Stephen Colbert to discuss the perks (and jitters) involved with hosting Broadway's biggest night. 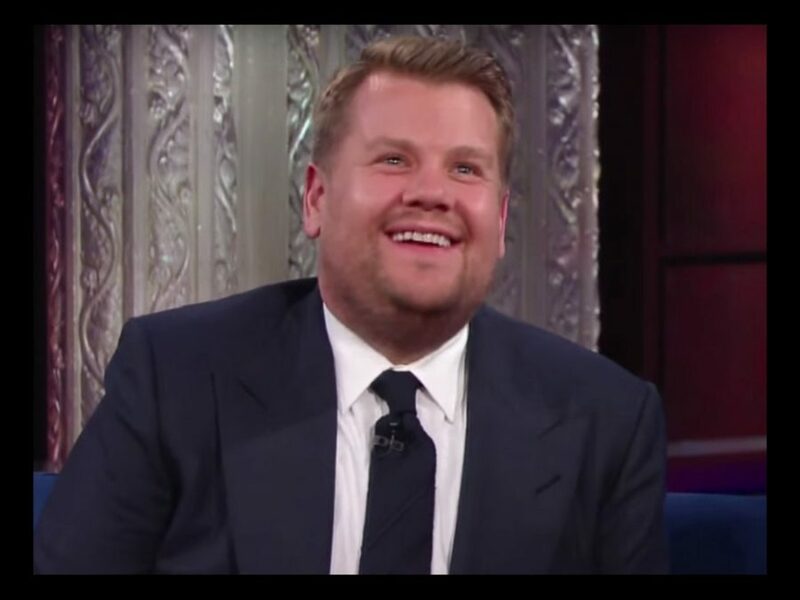 "I fall over a lot," Corden joked. "What if I fall over, hit my nose and nose bleed right in the middle of our opening song?" We're sure you'll do fantastic, Corden, and if not, hey, at least you got dinner with Hamilton mastermind Miranda out of the deal! Watch the interview below!